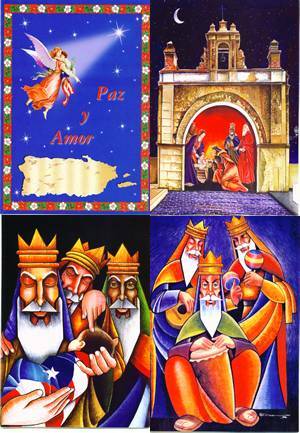 Three Kings Day (January 6th) is one of the most important holidays on the Latin American calendar. 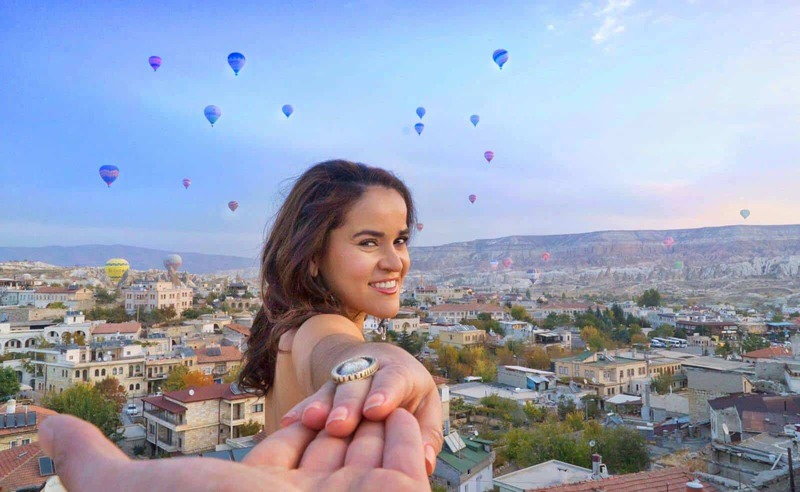 Traditionally, most of the Latin world, marked the eve of January 6 as the day to exchange presents rather than December 25. Kids would also gather grass, hay or straw in shoe-boxes for the Three Kings camels — a lovely alternative to cookies and milk for Santa. As a kid, I was so excited to pick up grass with my mother and grandma to leave for the camels. I also used to leave them water. It was part of the innocence and the magic of being a child! In most homes in my island, Puerto Rico, even under the Christmas Tree you will always find carvings of the three kings on camels. 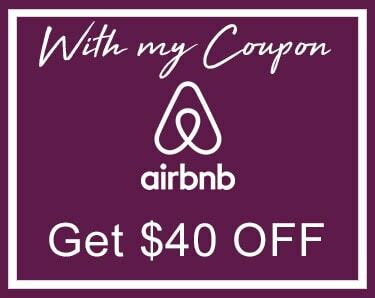 It is a tradition that is alive nowadays even-though usually kids get the bigger gifts during Christmas day and a more simpler or meaningful gift during The Three Kings Day. 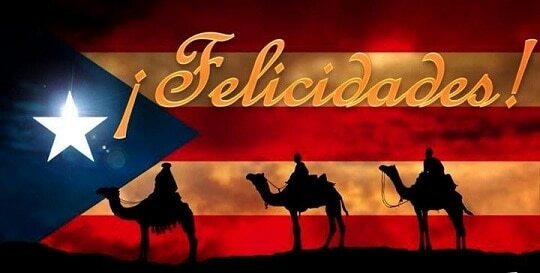 On Three Kings Day, my island Puerto Rico is full of joy, music, food, drinks and gifts. You not only get gifts at your home, but you can go to the post office to get free gifts. You can expect parades and festivals, family gatherings and parties with a more spiritual feel. Old San Juan throws an annual festival at El Paseo de La Princesa and La Fortaleza (The White House of the Governor of Puerto Rico) with live music, food and drink, with free gifts given out to lucky kids whose parents make long lines. I used to go with my family and it was a blast. My best memories are not the gifts which most of the time were given to me by the hands of the current governor of Puerto Rico (since he was there to shake your hand and handle gifts), but sharing time with my family. The highlight for me was the artists. I always love music and I always had VIP Backstage access. I met so many artists during that big event since they used to have a big stage with live music. Some of the artists I spent time with backstage were: Gilberto Santa Rosa, Olga Tanon, Elvis Crespo, MDO (Menudo), Victor Manuel, and many more. Another event was on Three Kings Day Eve, where you could also enjoy celebration in San Juan with its Major, where they had live music, food, activities and gifts for the kids. I was one of those lucky kids every year. 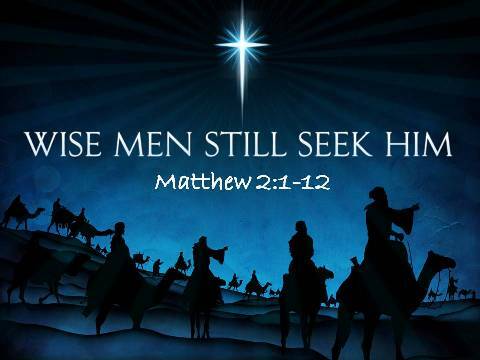 Regardless of faith, most Americans know the story, or at least, know of the story, of the Three Kings and maybe some know the names we have come to know them by: Gaspar, Melchior and Balthasar. 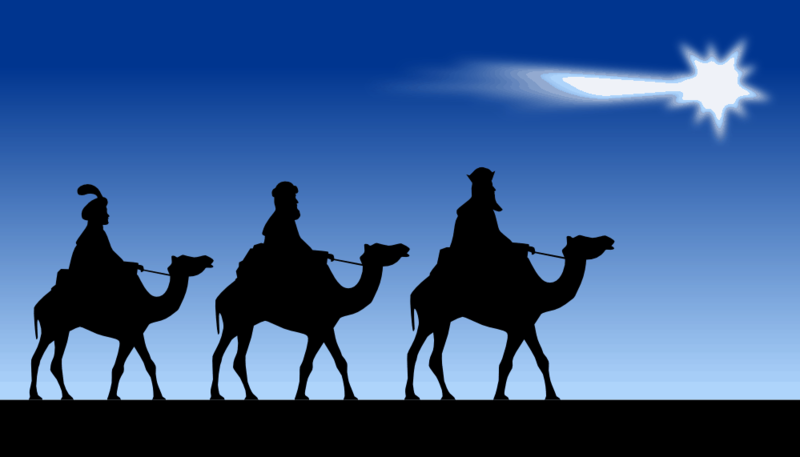 The most well-known thing about them, of course, is that they came bearing gifts: gold, frankincense, and myrrh. If you have never experienced a Puerto Rican Christmas, which is way longer than the American one, I hope that this article will get you interested enough to fly to Puerto Rico for next year’s three kings day. Great article as it celebrates de culture of Puerto Rico. 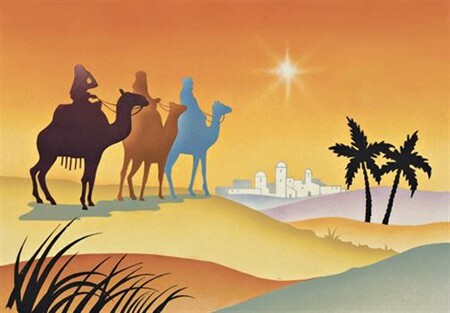 One point: It tool the Three Wisemen 2 years to travel to find Jesus. They found him at his home, according to the Bible.